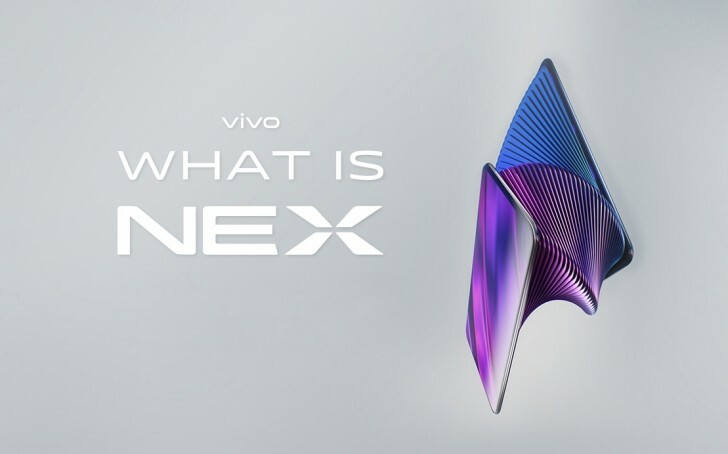 The successor of the vivo NEX is on its way and the company officially teased the device on its website. Fancy renders of the phone appeared in the online store, while a promo campaign started on the company’s forum, giving one device for the lucky person. The vivo NEX S2/vivo NEX 2 is likely to be launched on December 11, given the promo ends next Monday, while the company is planning a big announcement for its members the day after. 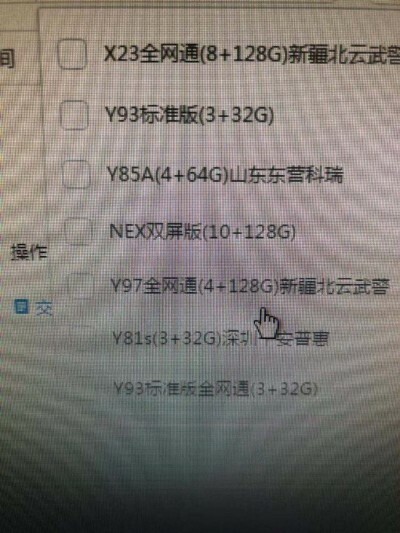 The phone will likely have an option with 10 GB RAM and 128 GB storage, according to a Weibo user. The landing page for the next vivo NEX device has three obscure gifs/videos. 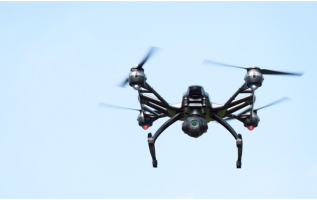 The first is a teaser for the three-cam setup on the back; the second, posted on YouTube, reveals the back panel with a circular module on the upper part; the third is likely revealing an LED circle around the camera setup.